Categories: Events and Presentations, In the field, In the News | Permalink. 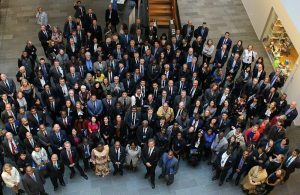 From the 28th to the 30th of January the UNODC’s Global Maritime Crime Programme organised two events to identify new challenges and opportunities for countries to respond to maritime insecurity. The first event discussed with representatives from the Indian Ocean region how the 190 parties to the 1988 ‘United Nations Convention Against Illicit Traffic in Narcotic Drugs and Psychotropic Substances’ can make better use of Article 17 which address illicit traffic at sea and prescribes how suspicious vessels can be boarded on the high seas. Participants highlighted in particular the need for better information sharing and working points of contact, but also the value of bilateral and regional MoU. The second event addressed one of the core gaps in the current ocean regimes, namely how to protect undersea data cables from organised crime. Data cables are one of the most important infrastructures of today’s digital economy, but no legal provisions exist so far how on how crime against them could be prosecuted. The meeting called for ongoing work in this area by UNODC in collaboration with other stakeholders. In the end of January I had the pleasure to visit Singapore to attend two events on maritime security in Southeast Asia organised by the Maritime Security Programme of RSIS. The first event was a a strategic review and an outlook into the prospective developments in 2019. 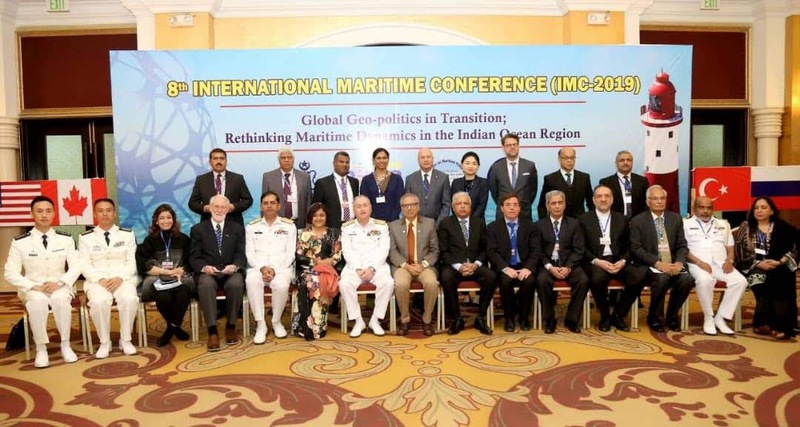 Particular attention was paid to the question of how the geo-strategic environment influences the region, and what the prospects for a rule-based ocean governance regime in the near future holds. 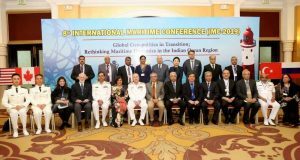 The second event focussed on Maritime Domain Awareness (MDA). MDA is often considered to be one of the keys for addressing maritime insecurity as it provides the knowledge and understanding for policy, institutional reforms as well as operational responses. The one day event had the objective to review the state of MDA on a national and regional level. Participants agreed about the value of MDA, but identified quite significant hurdles to achieve better knowledge of the sea. In my opening talk at the event I introduced our work on key guidelines for MDA in the frame of the Safeseas network. I summarized some of the promises and argued that many of the known hurdles can be overcome through institutional procedures. The slides of the talk are available here. 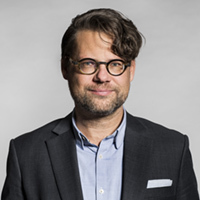 In the summer this year I have joined the University of Copenhagen as a professor of international relations. As it is tradition in Denmark, I will deliver an inaugural lecture on the 30.11. In the lecture titled “Knowing the Sea. A Praxiography of Ocean Governance”, I revisit some of my past work on international practices and epistemic infrastructures to ask how we can make sense of contemporary ocean governance. Reviewing the past epistemic infrastructure of the oceans, and how concepts such as maritime security and the blue economy stand for a reproblematisation of ocean space, I discuss experiments in knowing and governing the oceans differently. I look at the spread of Maritime Domain Awareness as well experimentalist governing settings, such as UN Oceans, the Djibouti Code of Conduct, or the Contact Group on Piracy off the Coast of Somalia. 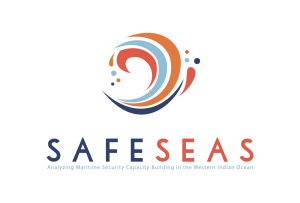 As a follow-up to our SafeSeas project running from 2016 to March 2018 Prof. Tim Edmunds and me have received new funding from the Economic and Social Research Council (ESRC) of the United Kingdom. The project will receive funding from the ESRC Partnership for Conflict, Crime and Security Research (PaCCS). The funding is for the new SafeSeas project titled “Transnational organised crime at sea: New evidence for better responses” (TOCAS). The TOCAS project examines maritime crime in the Indo-Pacific region. 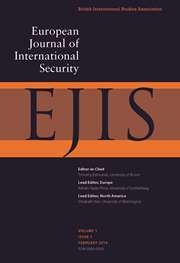 Case studies of the Western Indian Ocean, South East Asia and South Pacific sub-regions explore types of crime at sea, their interconnections and responses. TOCAS brings together for the first time ever existing research on maritime crime from different disciplinary backgrounds. The first objective is to to develop an evidence base for policy making. TOCAS compares across sub-regions how international actors are working together. The second objective is to develop guidelines and promising practices for how to tackle maritime crime. Read the full press declaration of the ESRC here. For further information on the TOCAS project visit the SafeSeas website. Fish Crime is the annual meeting of high level representatives and law enforcement agencies to discuss responses to fishery crimes and Illegeal, Unregulated and Underreported (IUU) fishing activities. 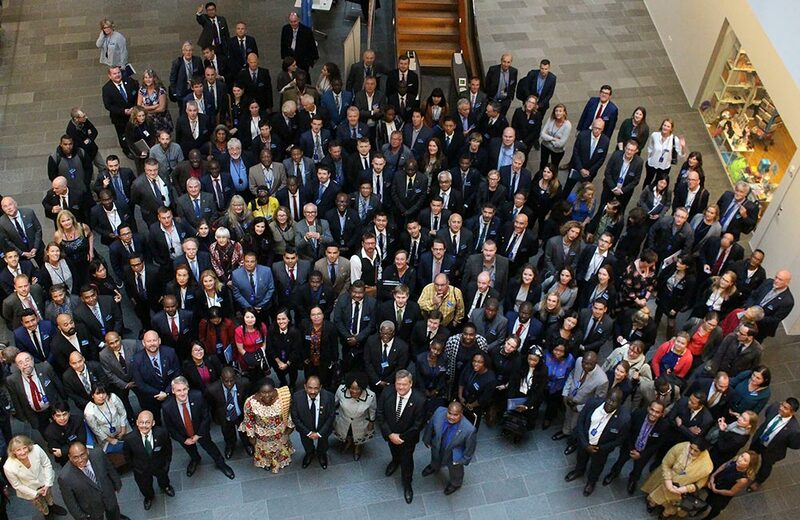 The 4th meeting takes place in Copenhagen from 15th to 16th of October. Like last year I was participating as an observer. I was also chairing an off-side event organised by the UN Office on Drugs and Crime’s Global Maritime Crime Programme, which investigated challenges and opportunities of maritime domain awareness in the South Pacific. The Baltic and International Maritime Council (BIMCO) based in Denmark just outside of Copenhagen is holding its regular maritime security seminar on the 8th and 9th of October. 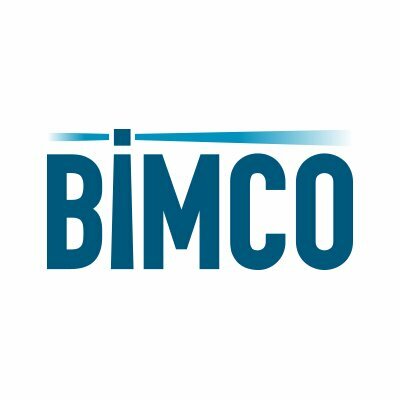 BIMCO is one the largest of the international shipping associations representing shipowners. At the conference about 80 participants will discuss current challenges for transport security and safety at sea. At the conference, I will chair the opening panel which includes presentations from the Danish Navy, MSCHoA and Risk Intelligence concerning the overall strategic situation at sea. 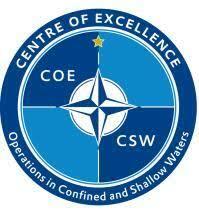 The 6th annual legal conference of the NATO Centre of Excellence on Operations in Confined and Shallow Waters (COE CSW) legal conference took place in Copenhagen, Denmark from the 25 to 27th of September. More than 130 naval officers, attorneys, and professors from 30 countries across the globe discussed contemporary maritime issues including cyber threats, self-defense, ocean conservation and marine pollution, and regional security challenges. I had the pleasure to participate in the events. What are the main challenges for ocean governance, international law and maritime transport? What is the role of the maritime in addressing climate change and achieving sustainable development. These are some of the core questions addressed by the TRAMEREN conference held in Copenhagen from 17.-18.9. I am attending as an observer. From the 12th to the 15th of September the European International Studies Association (EISA) held its annual meeting in Prague. At the conference I presented a series of work in progress, including thoughts on post-critical expertise and the relation of experimentation and problematisation, a new project on Making Maritime Security Strategy (MAMAS). I also attended a rountable on the English School and the recently published SAGE Handbook of the History, Philosophy and Sociology of International Relations.